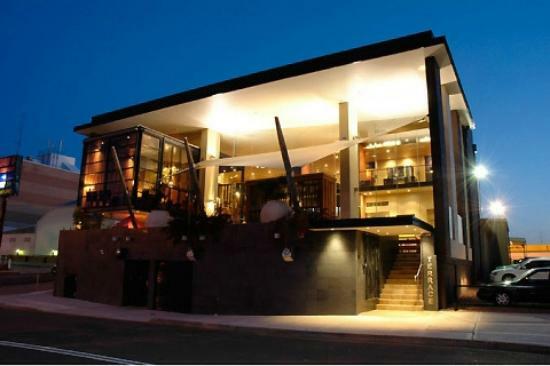 The Mattara Hotel is one of Newcastle’s premier venues offering a wide range of facilities from bars to TAB and a selection of comfortable and private function rooms for all your conference and meeting requirements. Our rooms also provide a great backdrop to celebrate that special occasion; 21st, engagement, farewell or christening. Our wonderful casual dining restaurant will cater for everyone’s tastes; a full kids play area to keep the kids entertained and wonderful warm staff to look after you. Live entertainment abounds every Friday night in the main bar coupled with some great promotions which run every week, plus don’t forget our special events throughout the year. Welcome and please enjoy a relaxed, warm and friendly atmosphere and let us take care of you.